Man, wedding videos don’t get much better than this! 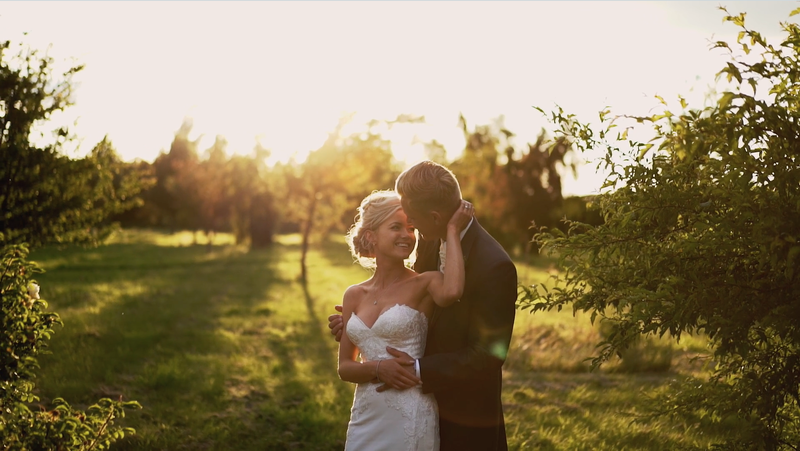 Gorgeous couple, golden light and a beautiful venue! Melissa & Nathan are such a lovely couple and I think it transpires in the below trailer. They don’t only look incredible together, they complement each other’s personalities perfectly. I had a lot of fun filming alongside my good friend and photographer Andy Davison at the beautiful Elms Barn Weddings in Norfolk. We got lucky with the weather and took full advantage of a beautiful golden sunset. Kirstie Barton-grimley, you did an incredible job stepping in for Love Moi Makeup (Congrats on the baby!) Melissa looked flawless all day. Bill Downs did his usual and got the party/rave going!  This guy isn’t just a solo acoustic singer. He well and truly gets the party going and is a great addition to any wedding reception!